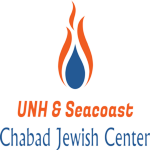 UNH & Seacoast Chabad Jewish Center invites you to join us for this Tuesday's Pizza & Parsha. Join Rabbi Berel Slavaticki for an open discussion spiced with Kabbalistic thought on different topics relating to Judaism and current events. 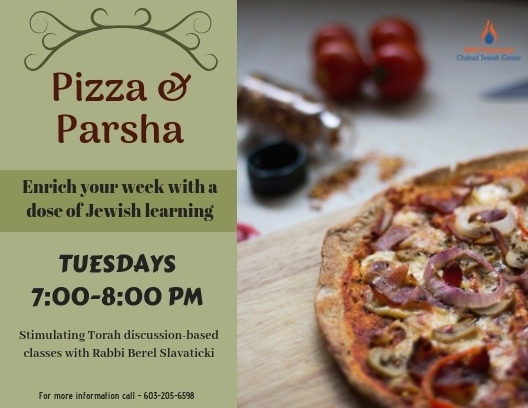 Pizza & Parsha are always relaxed, informal, and a great way to connect with others. The discussion wont be the same without you, so we hope to see you there!